In a preview blog post, I covered the basics of how to use GoPro Studio. I covered importing a clip, trimming, editing, and exporting. In today’s post, we’re going to dive deeper with getting started with GoPro Studio by incorporating multiple clips in GoPro Studio to form a movie. This is more of a real-world situation where I am working with multiple clips from a family vacation to Hershey Park. Note: I will warn you… this video tutorial is an oldie from back when I first started my GoPro Channel! For the latest and greatest GoPro Studio Tutorials, be sure to check out my GoPro Studio Masterclass for Beginners. Click here to learn more. If you’ve mastered step one of downloading the software and importing your first clip, you’re ready to move on to creating an actual movie with multiple clips! In this tutorial, I cover the basics of working with the timeline to edit multiple clips together. So once you trim your clips to your desired footage, and go through the conversion, you’re ready to move your clips to your timeline. I trimmed the clips I imported, and added them to the conversion list. Before you add your trimmed clips to your conversion list, you want to check your Advanced Settings (as covered in a previous tutorial). Don’t spend your time waiting for conversion to finish only to find you didn’t set things the way you wanted. You can order them any way you want, but think about the video as a whole. What will be pleasing to watch? You might want it to be in order, or your might want to group clips by members or your family, or something else. In my case, I could see we had three clear categories of footage: rides, water park, and sunset ferris wheel. I had a total of 45 clips to start with – at almost 4 gigabytes. YIKES! That right there is a good reason to edit your family videos. Get rid of the extra gigs and footage, and keep the good stuff in one watchable movie. 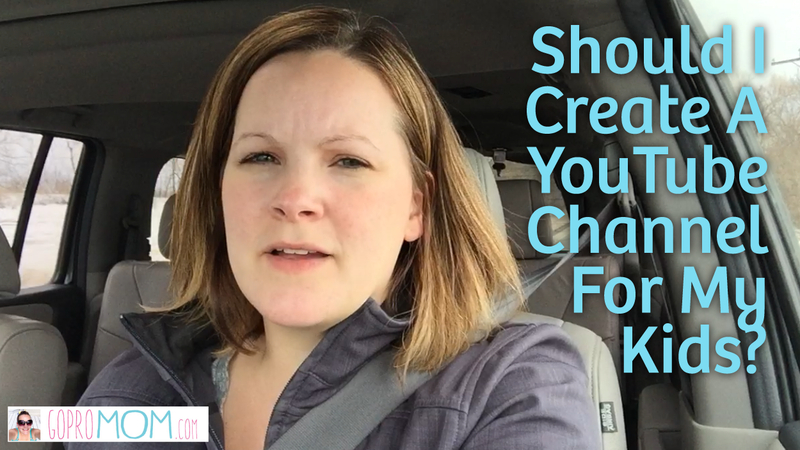 Previous Post: « Should I start a YouTube channel for my kids to create their own videos?